Susan Katz took what she most loved about her job in higher educational publishing and executive management and branched out on her own. She carved out a name for herself in the business coaching space. It wasn’t always easy and generating referrals took time. This April will be the 10th Anniversary of Susan Katz Advantage. Susan had the courage to step out of the fast-paced corporate world and built an incredibly successful business from scratch. Read her story. We all want more referrals in our businesses. We also don’t want to feel pushy or uncomfortable asking for referrals. 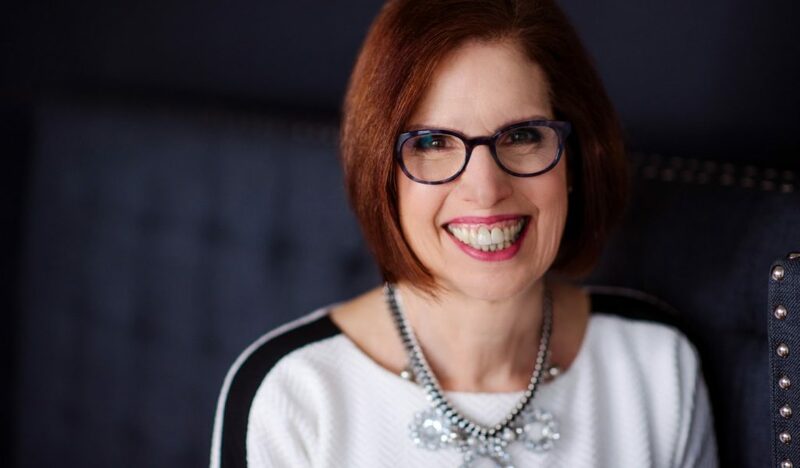 Susan Katz is currently building her business today consistently generating referrals and shares her secret four-pronged approach to generating referrals. Susan wears her coaching hat throughout this interview giving advice to women who are thinking about starting a business. Finally, Susan shares two ways women are holding themselves back in business.